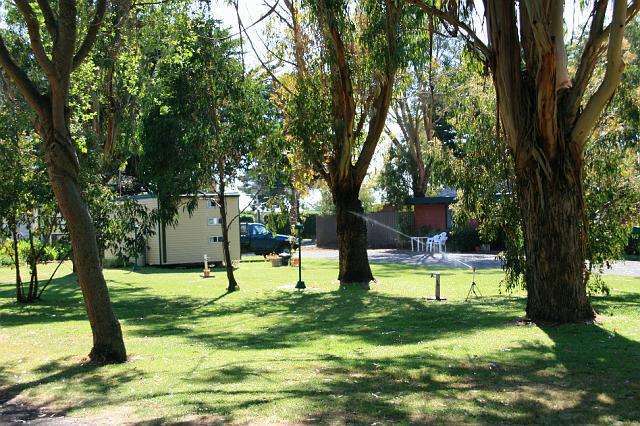 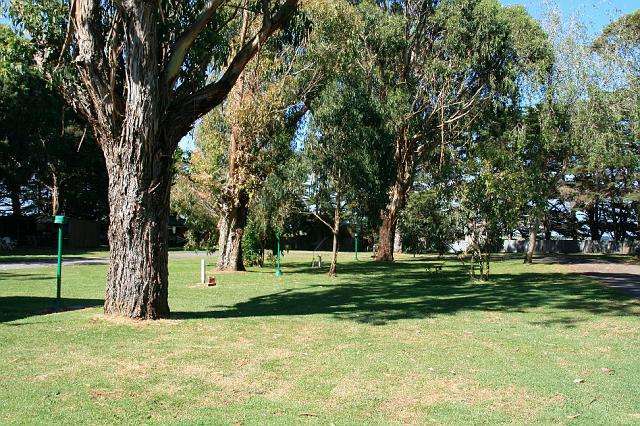 Ideally located on the edge of Historic Port Fairy, Gum Tree Caravan Park is your pet friendly park whilst staying in Port Fairy. 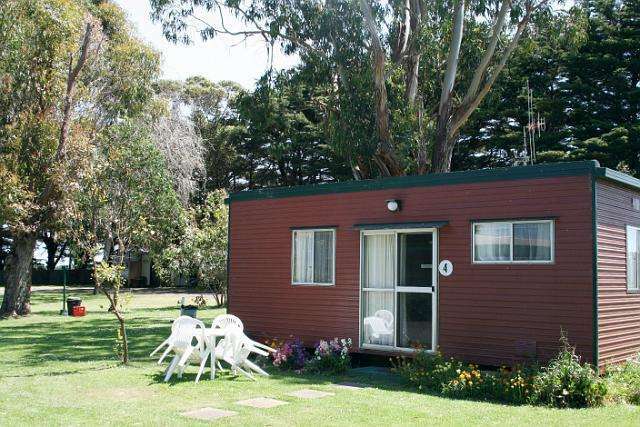 This lovingly maintained park has Pet Friendly Cabins, camping and powered sites, a well equipped camp kitchen with free gas BBQs and clean amenities, all nestled amongst Port Fairy gum and native trees set on roomy lawned sites, giving you a quiet and peaceful stay. 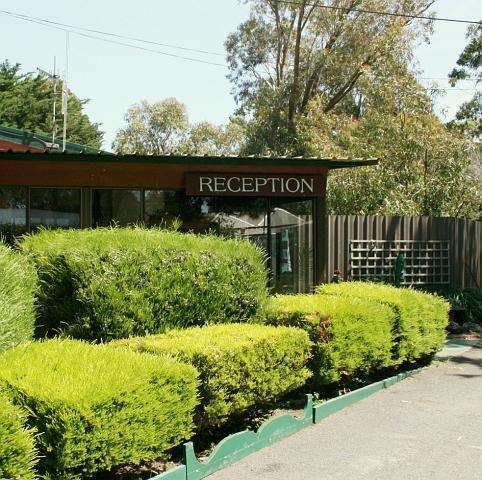 Owners Ashley and Corinne will endeavour to make your stay a pleasant one. 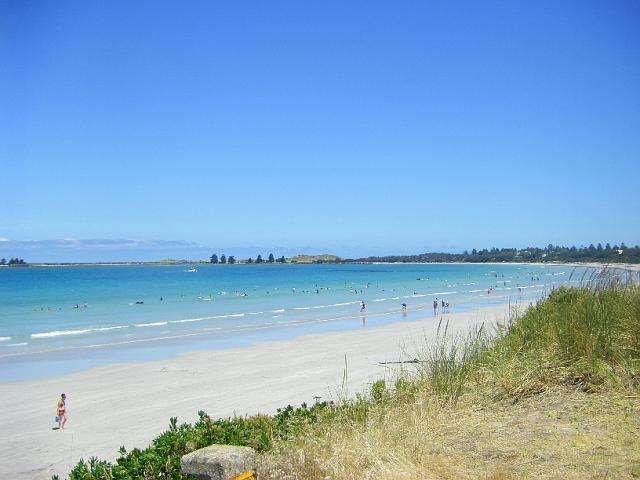 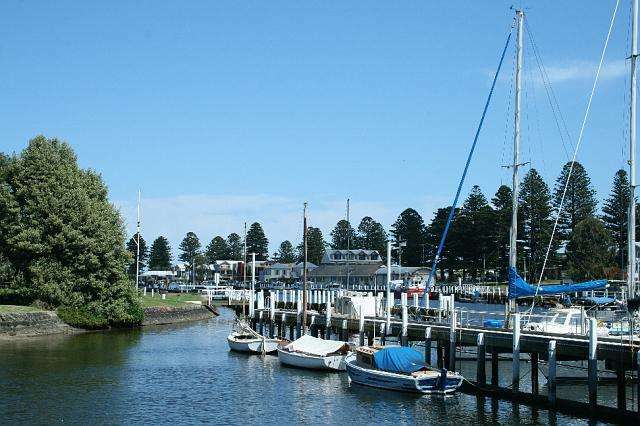 Relax with your best friend under the shade of a gum tree and discover Port Fairy and the surrounding area, we have a lot to offer. 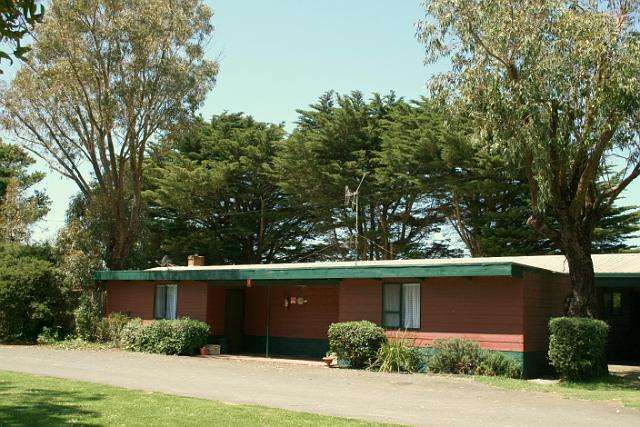 Ideally located on the edge of Historic Port Fairy, Gum Tree Caravan Park is your pet friendly park whilst staying in port Fairy.Our lovingly maintained park has Pet Friendly Cabins, camping and powered sites, a well equipped camp kitchen with free gas BBQs and clean amenities, all nestled amongst gum and native trees set on roomy lawned sites, giving you a quiet and peaceful stay.Owners Ashley and Corinne will endeavour to make your stay a pleasant one. 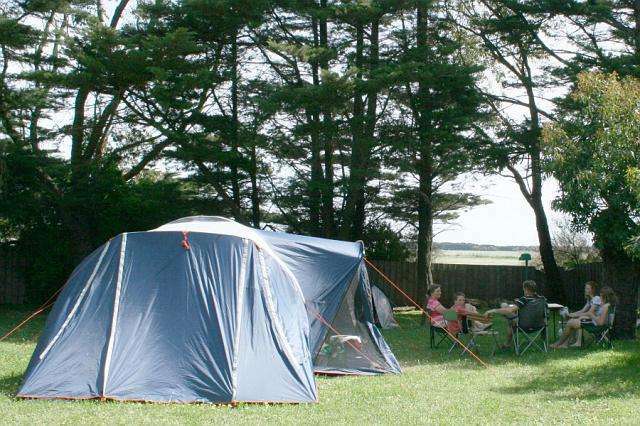 Relax with your best friend under the shade of a gum tree and discover Port Fairy and the surrounding area, we have a lot to offer.